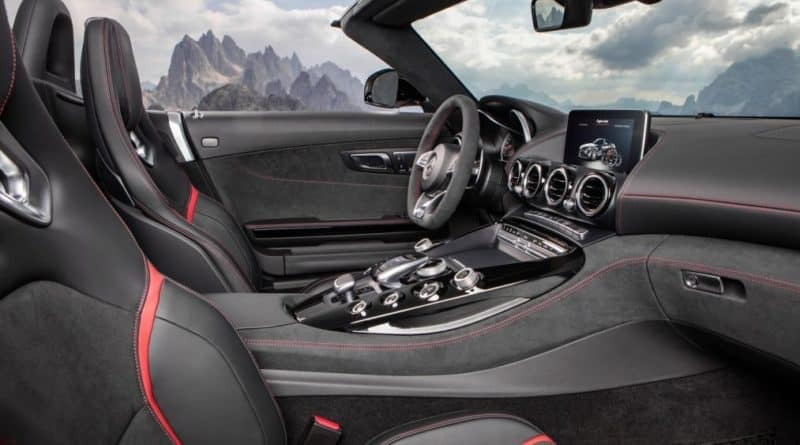 The Mercedes AMG GT C Roadster has been unveiled before its debut at the 2016 Paris Motor Show later this month. 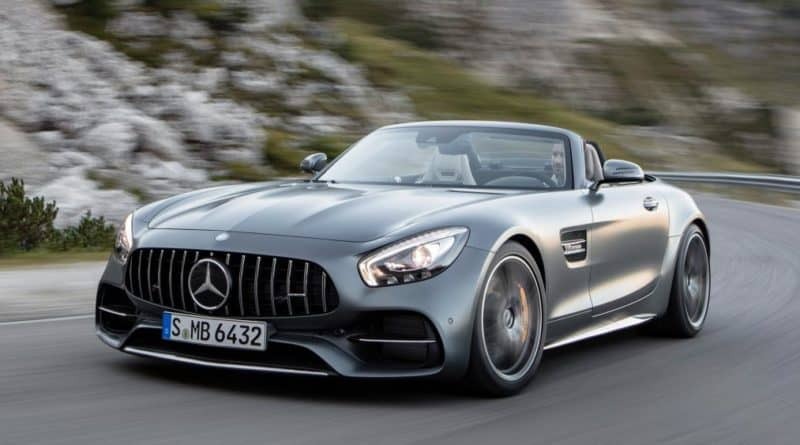 This new roadster will be available in two versions- AMG GT Roadster and AMG GT C Roadster. 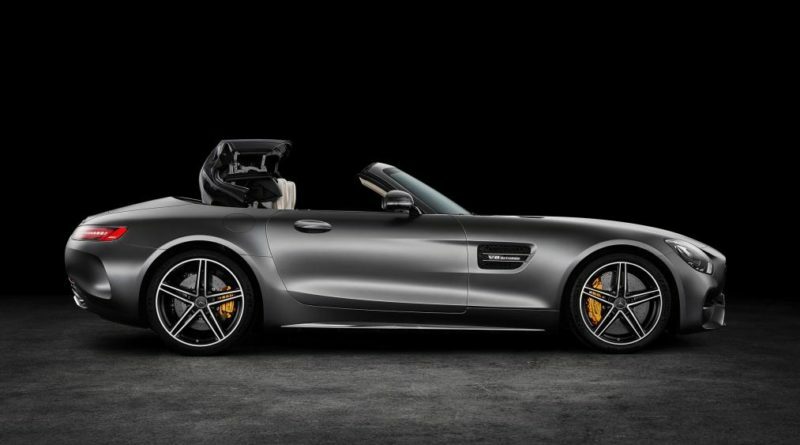 A 4.0-litre twin-turbo V8 engine powers both the roadsters but in a different state of tune. 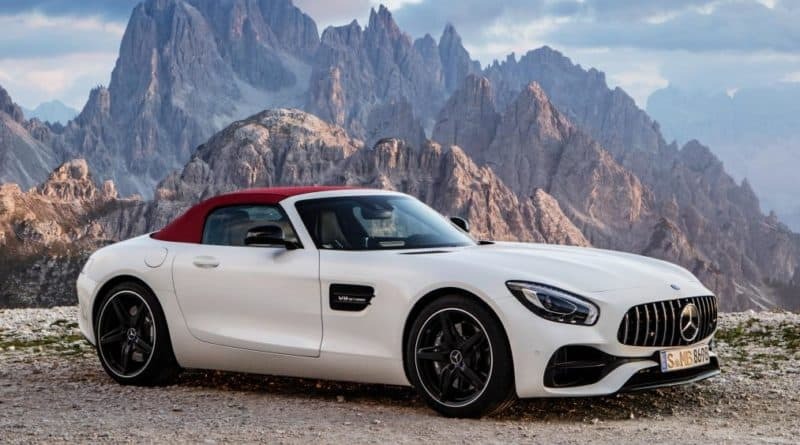 The AMG GT Roadster produces 469bhp of max power and 630Nm of peak torque. 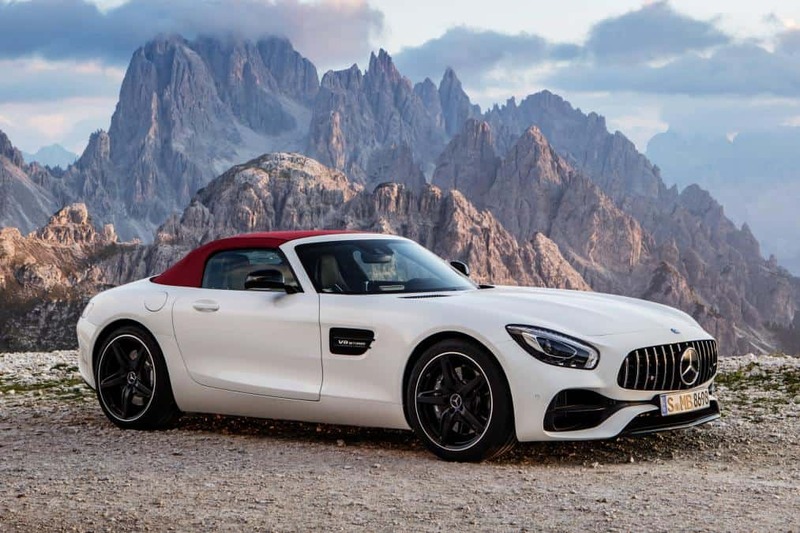 While the AMG GT C Roadster makes 549bhp of max power and 680Nm of peak torque. 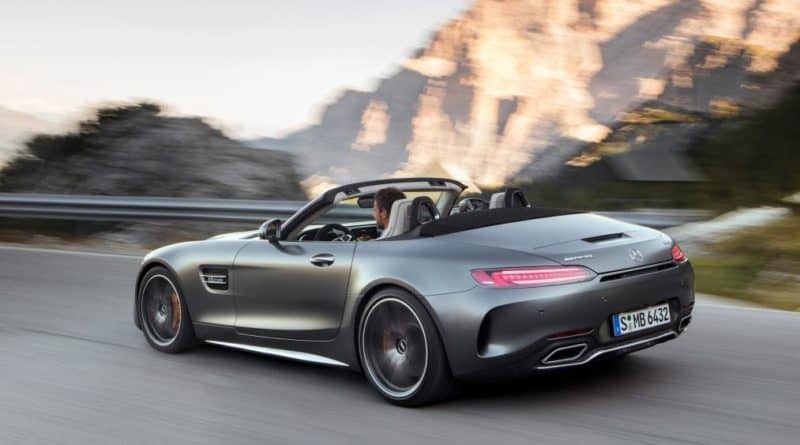 Both the roadsters utilises Merc’s seven-speed dual clutch automatic transmission. These impressive numbers translate equally good in terms of performance. 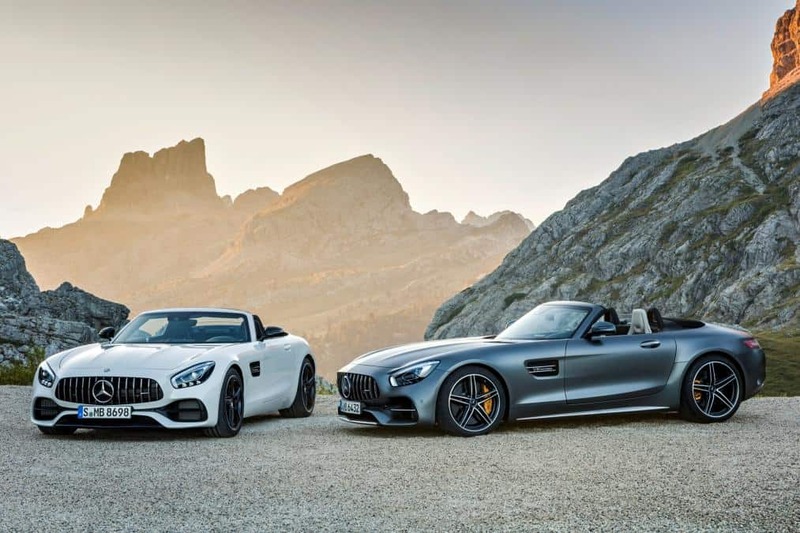 The AMG GT Roadster is capable of 0-100kph time of 4 seconds, and the AMG GT C Roadster can do the same in 3.7 seconds. The Roadsters can reach a max speed of 302kph and 315kph. The roof-top mechanism consists of three-layer fabric soft-top fitted over a folding hardtop. To reduce the chassis flex, the company has added strengthening to compensate for the fixed roof. 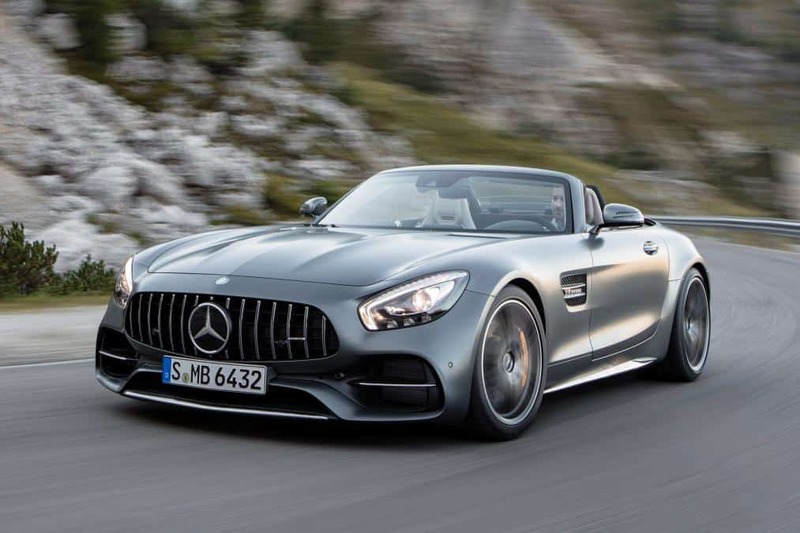 Based on the AMG GT-R, AMG GT C Roadster is the more performance orientated version. And like the GT-R, it also features a wider track and more pronounced rear arches. 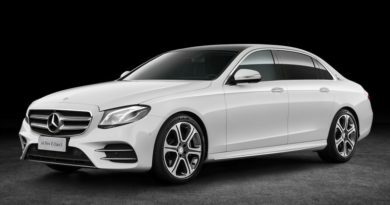 Lately, Mercedes-Benz has been very aggressive when it comes to adding products to its line-up. 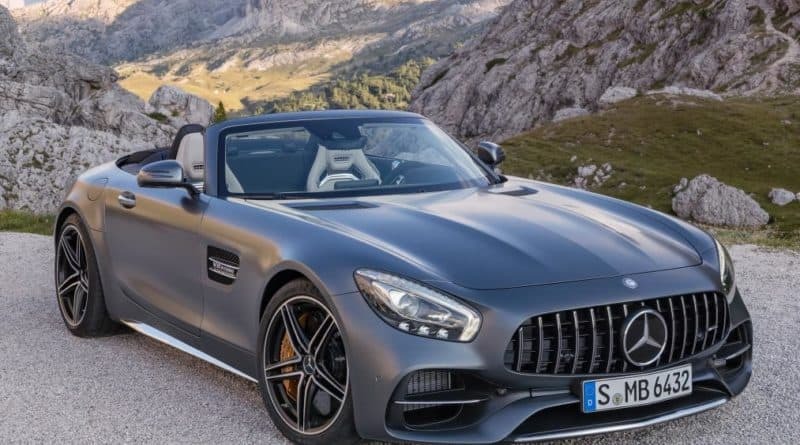 The performance division of the company has teased a video of a roadster, which seems to be a convertible version of AMG GT S sports car. The three-point star brand will unveil this new car at the upcoming Paris Motor Show. This roadster will utilise the same four-litre V8 twin-turbo petrol motor that produces 510PS of max power and 650Nm of peak torque. In the teaser video, we can notice a roll bar installed near the headrest of the seats. 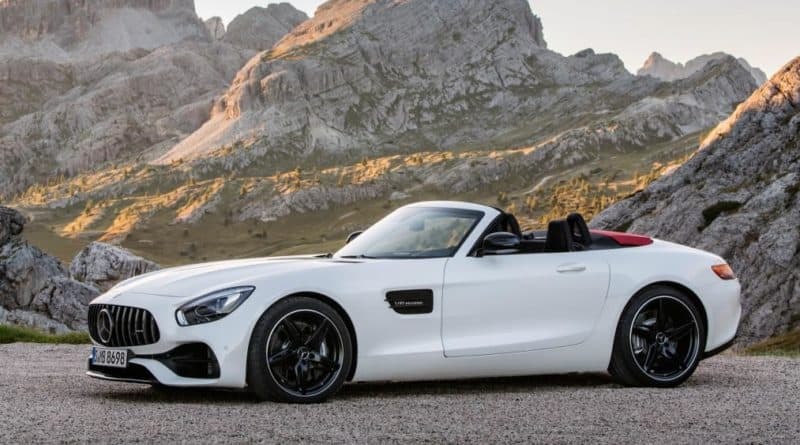 Most likely, it will be a soft-top convertible instead of a hardtop to keep the weight in check. 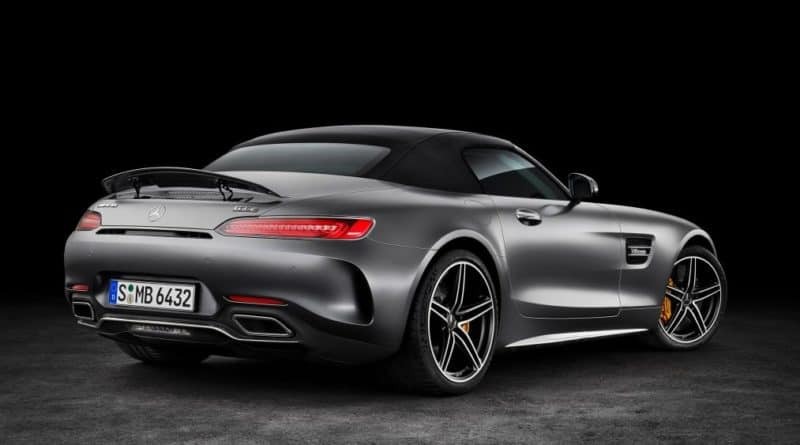 The silhouette of the car has a long bonnet and AMG GT type rear end.